Specialising in acute injury management, pre and post operative treatment as well as injury prevention. 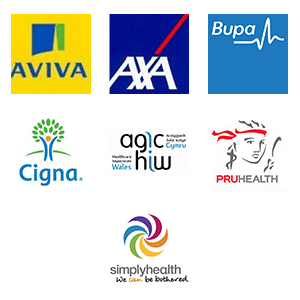 We cover all the major insurance companies and accept private or self referrals. Using state of the art RsScan force plate analysis, a full analysis of the forces and pressures are recorded and explained as well as a full objective assessment. Orthotics, braces, techniques, exercises, postural advice can all be given if required. 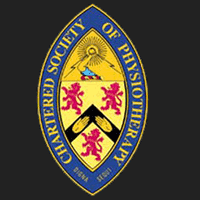 Working alongside the world leaders in bracing and support for functional and compressive braces as well as braces for osteoarthritic or soft tissue ligament stability on all joints.